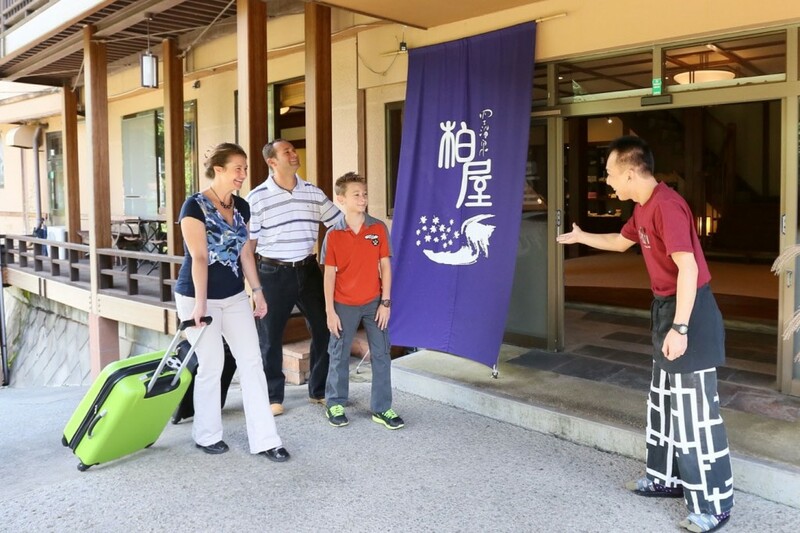 Previously, we wrote an article about how traveling by rental car gives you significantly more options on how to enjoy yourself once you arrive in a hot spring area, since there are many picturesque sightseeing locations around hot spring areas like ours that are inaccessible by public transportation. Today, we wanted to share some more delightful news for international visitors who plan to travel Japan by rental car! 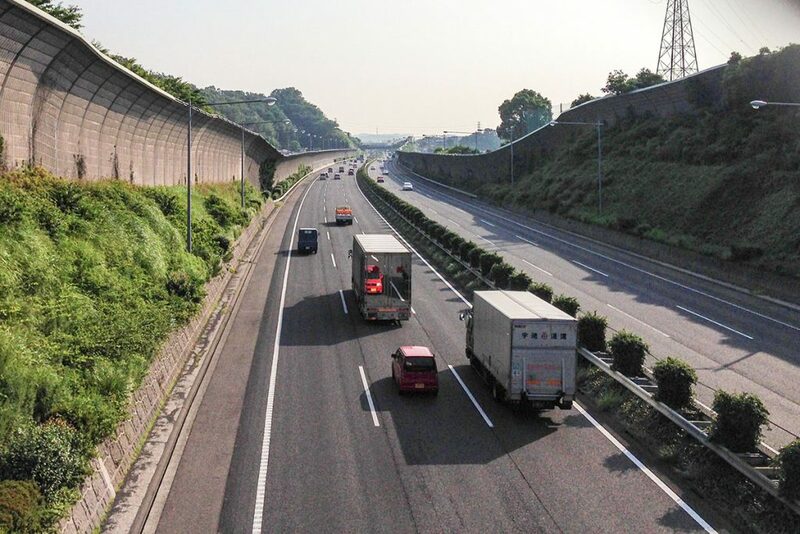 Starting October 13, 2017, you can purchase a pass that allows you unlimited access to expressways all across Japan. 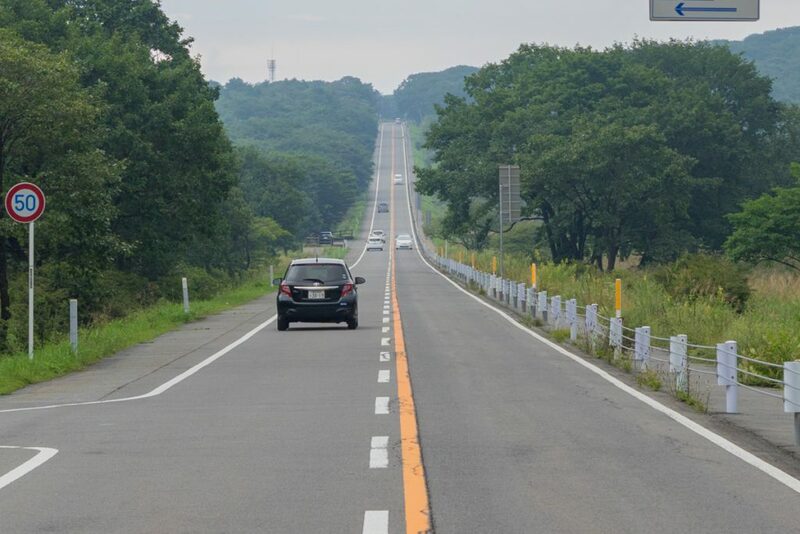 It’s called the Japan Expressway Pass, and it will cost 20,000 yen for 7 days or 34,000 yen for 14 days of unlimited access. The pass will be available at 275 rental car shops across Japan. 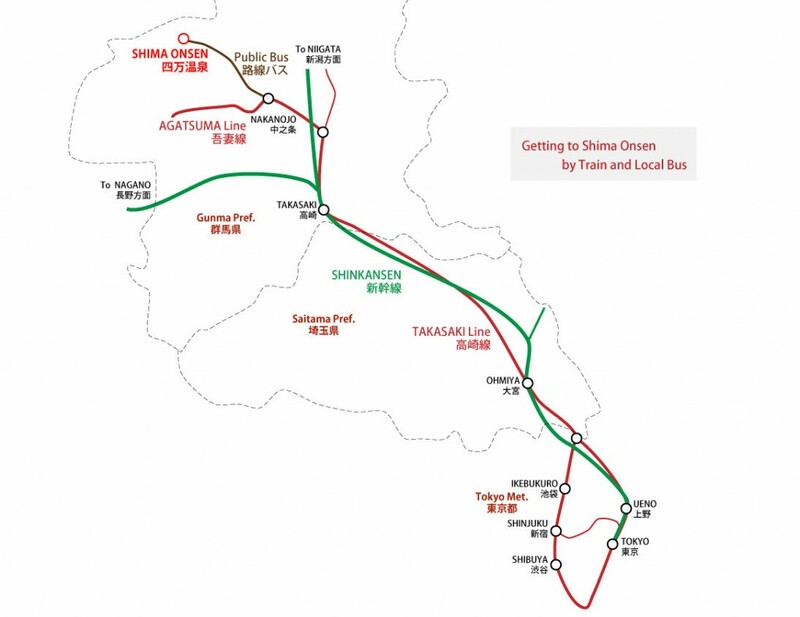 Unfortunately, you cannot purchase the pass in Gunma Prefecture, which is where Shima Onsen is located. 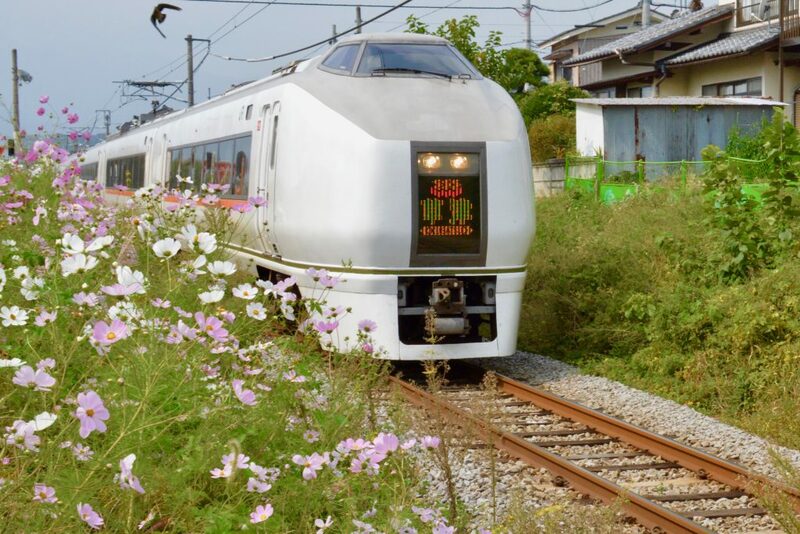 However, it will be available at rental car shops in Haneda Airport and Narita Airport, which are the airports closest to Shima Onsen, as well as in other major international airports. People with non-Japanese passports and Japanese citizens with permanent residence in other countries will be eligible to use this pass. 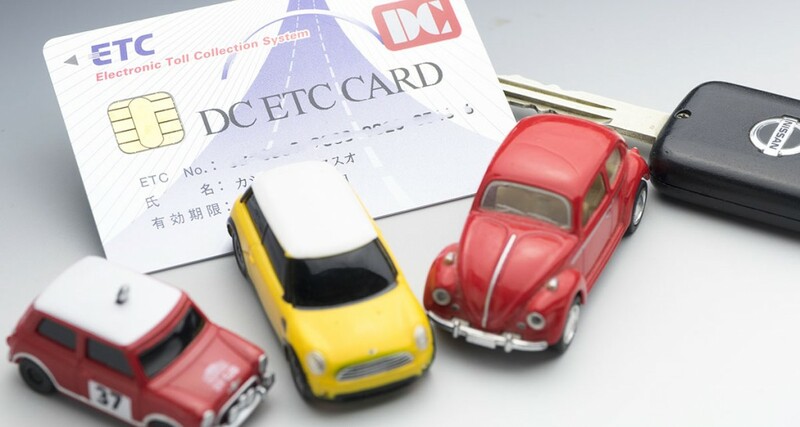 All you need to do in advance is reserve an expressway electronic toll collection (ETC) card and a rental car that is compatible with the Japanese Expressway Pass from a shop that offers the pass. Pick up your rental car from the shop on the day of your reservation, and please enjoy a pleasant journey by car. Traveling Japan by car allows you to enjoy the countryside that cannot be accessed by public transportation, so your trip is sure to be a deeply memorable one!